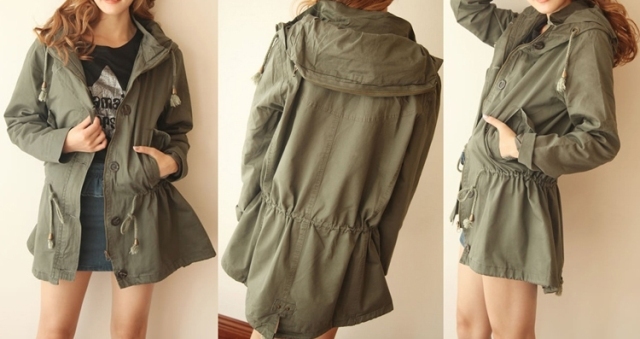 Lovely jacket!!! thank you so much for your visit! Check out mine and feel free to follow me back in case you like it!